This is to inform those that are looking for the UNN POST UME past questions that it can be gotten easily in any part of the country. 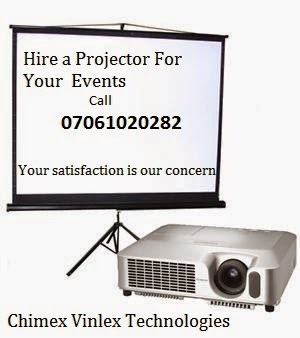 provide the answers to the questions but also to give detailed explanations on why the answers so selected are the most suitable of all the options. It therefore offers plenty of opportunities for candidates to have unlimited practice, improve their scores and gain easy admission to the one and only University of Nigeria to study their dream courses. 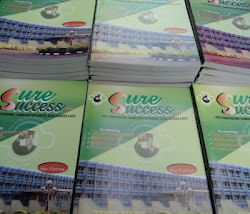 The new edition of SURE SUCCESS now contains some new and exciting features: Quick Revision Aids, Success Quotes, Admission Success Tips, and Answers to Frequently Asked Questions (FAQ’s). In the Quick Revision Aids, efforts were made to highlight some basic concepts of the subjects and to provide insights into the likely examination questions. Success Quotes were also included to get you motivated, because if you are motivated, then you are already half-way to your success. The Admission Success Tips are geared towards solving the problem of lack of admission orientation among candidates and providing answers to their Frequently Asked Questions.